[Happy Birthday!] Gex: Enter the Gecko – I ❤ Old Games! Back in the 90s, when every console had to have its own mascot, almost all kind of animal have been used to create a “brand”. In 1995 the 3DO played the gecko card with its game Gex and in 1998, exactly 20 years ago today, the second installment of the series, the first in 3D has been put on the market. 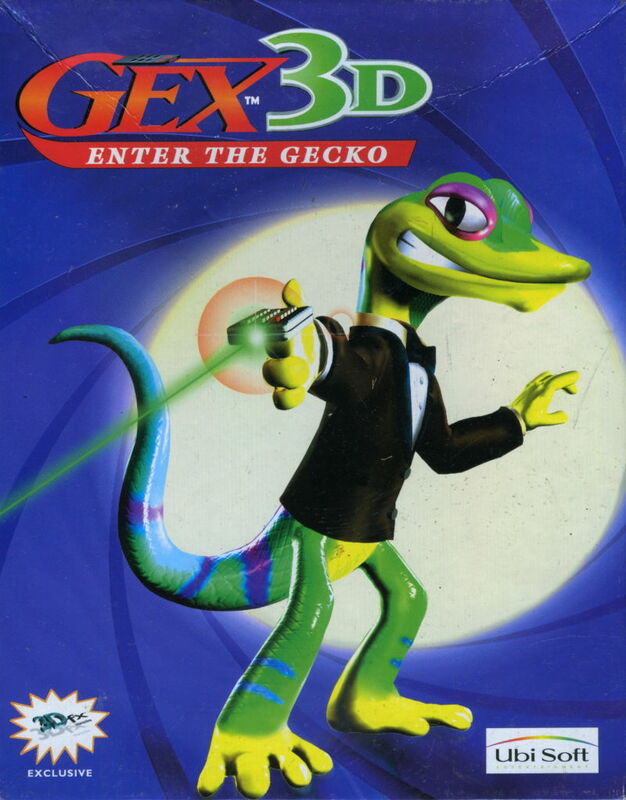 Gex: Enter the Gecko was released not for the failed 3DO but for Nintendo 64, Game Boy and Playstation to ride the wave of the 3D fashion and it was a rather good success that led to the release, in 1999, of a further chapter, Gex 3: Deep Cover Gecko for PS1.